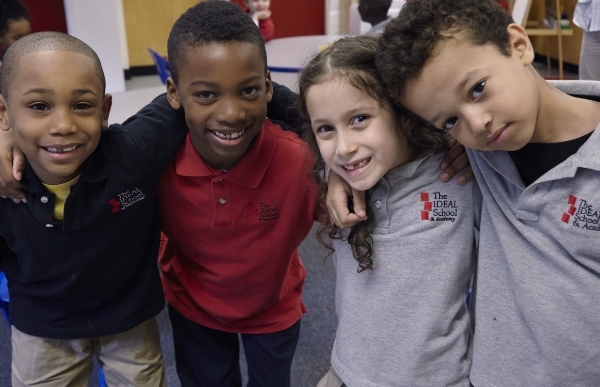 IDEAL is a diverse community of students and adults who each bring different talents and perspectives to our school and who all seek opportunities beyond classroom walls to extend learning, take healthy risks, and give back to their community. Our mission calls us to foster creative problem-solving and leadership skills in our students, and thus we provide a wide variety of opportunities for students to play sports, participate in clubs and activities, and take part in the arts. 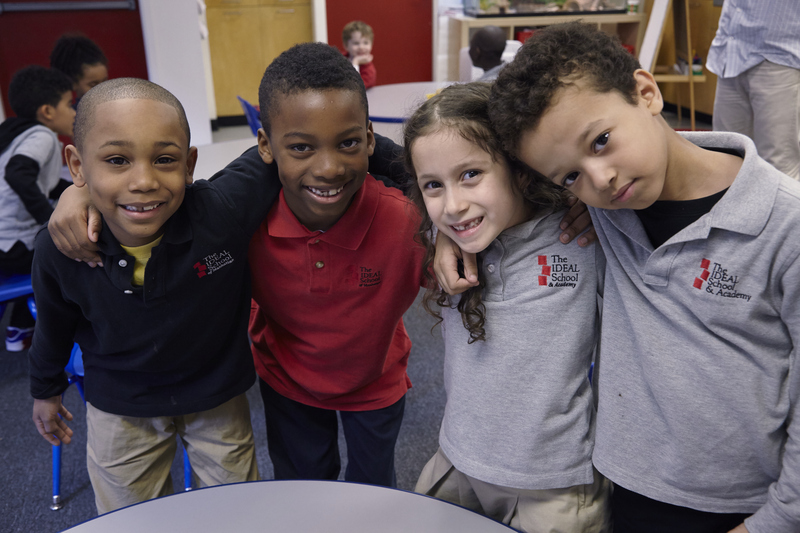 From kindergarten through grade twelve, students develop their collaboration and leadership skills by participating in Community Time discussions, researching and presenting original ideas, and establishing and leading club, team, and student government activities. Service learning initiatives encourage students to look beyond themselves and to grow their confidence and advocacy skills. IDEAL faculty and staff members, too, see themselves as lifelong learners. They eagerly embrace chances to engage in conversations outside of the classroom, support students in developing their own ideas, or guide a student to design an independent study. IDEAL faculty and staff serve as advisors, coaches, and mentors to their students in and out of the classroom. At all levels, nurturing student-faculty relationships, small class sizes, and community traditions provide a safe environment and joyful spirit that instill in students the courage and confidence to ask questions, to take on meaningful challenges, to learn from occasional trials, and to grow into their best selves.